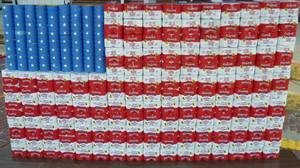 The Community Food Pantry was established in January 2002. Serving 28 communities in Bates County. 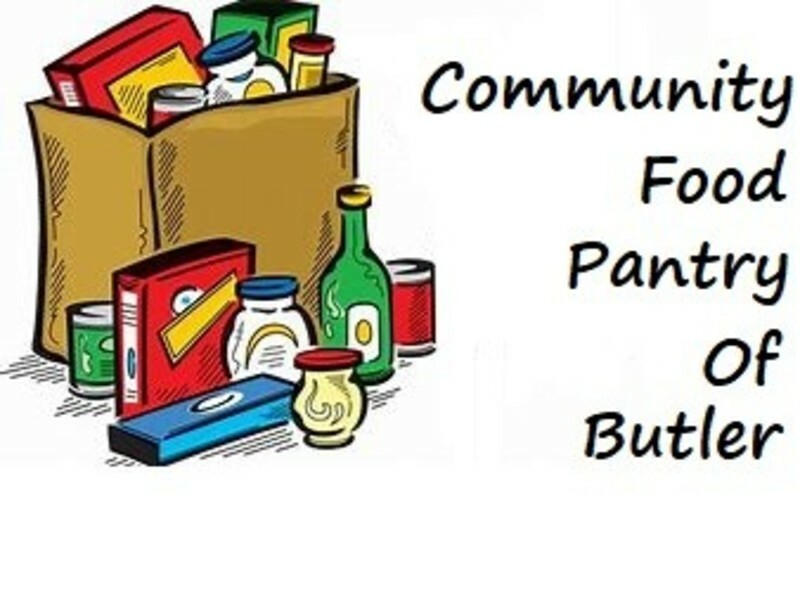 The goal of the Community Food Pantry of Butler is to distribute food items to those in need and seek an entry point of ministry to demonstrate the love of Christ. 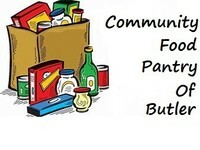 The Community Food Pantry of Butler is an evangelical part of the universal Christian Church. Its message is based on the Bible. Its ministry is motivated by the love of God. Its mission is to share the gospel of Jesus Christ and to meet the human needs in His name without discrimination. We are a 501c(3) non-profit charity. The pantry is totally dependent upon products and financial donations from private individuals, civic groups, local churches and area businesses. Clearing House Project-directs families to agencies providing other types of assistance.